The Senior Claims Representative will coordinate, manage and properly direct the complex handling of general liability and professional liability claims with very little supervision. Must be in accordance with mandated state claims handling guidelines. Our client is looking for someone who is highly experienced in medical malpractice claims, TORT claims, working with outside counsel and managing the claim from start to finish. Has experience handling many different claims and resolutions. The ideal candidate would be someone with lead/manager experience and looking to take on more responsibility in time. The department would benefit from someone who is collaborative, a creative problem solver, team oriented, and enjoys training/supporting other team members. 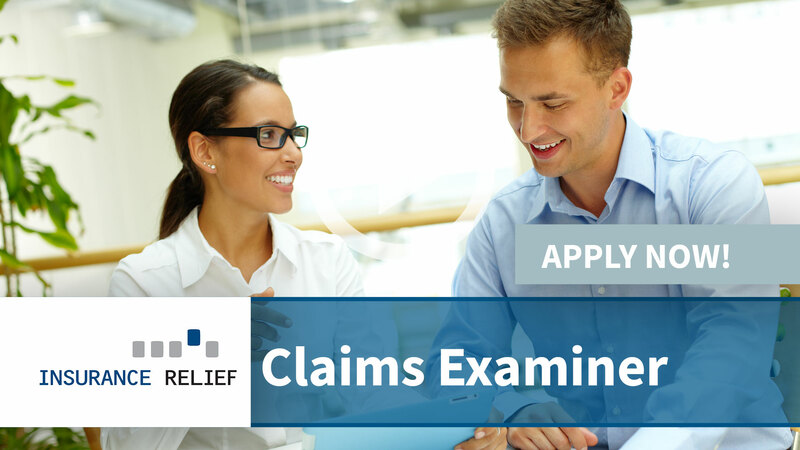 This position would report to the Claims Manager, and would work on a team of 6 with varying degrees of claims handling experience. At this time, the position doesn’t offer a remote work schedule. Typical office hours are 830am-530pm with some flexibility based on dept. needs.